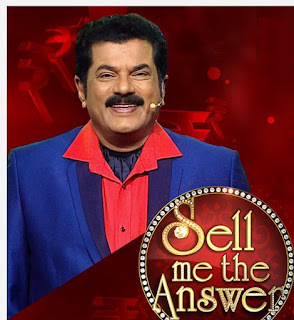 Asianet, the popular malayalam entertainment channel is all set to launch the season 2 of the malayalam quiz show Sell me the answer after the huge success of the first season of Sell me the answer . Actor Mukesh, will continue to be the host of the second season of Sell me the answer on Asianet as well. This unique game show 'sell me the answer' is more about knowledge and skills of bargaining than brain power. The successful candidates can win up to 1 Crore Indian Rupees. The first episode of this reality show will be launched on April 4th, 2016 at 9:00 AM. 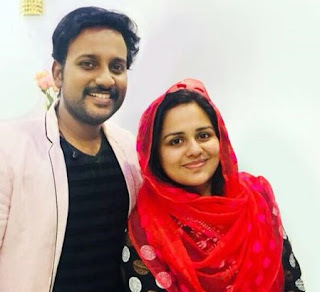 Singer Swetha Mohan will be in the episode one of this show . Sell me the answer 2 is schedules to be telecasted every Monday to Thursday during 9:00- 10:00 PM. This quiz show also provides lot of entertainment which is handled very easily by actor Mukesh, the host of this show. Sell me the answer will have two types of contestants; players and traders.Sell me the answer Season 2 auditions were held and the participants - participants and bidders -were already selected.